Interested in getting your young ones started in basketball or other sports? The United States Youth Soccer Association suggests short-sided games for younger ages to help increase their interest and the basics of the game. 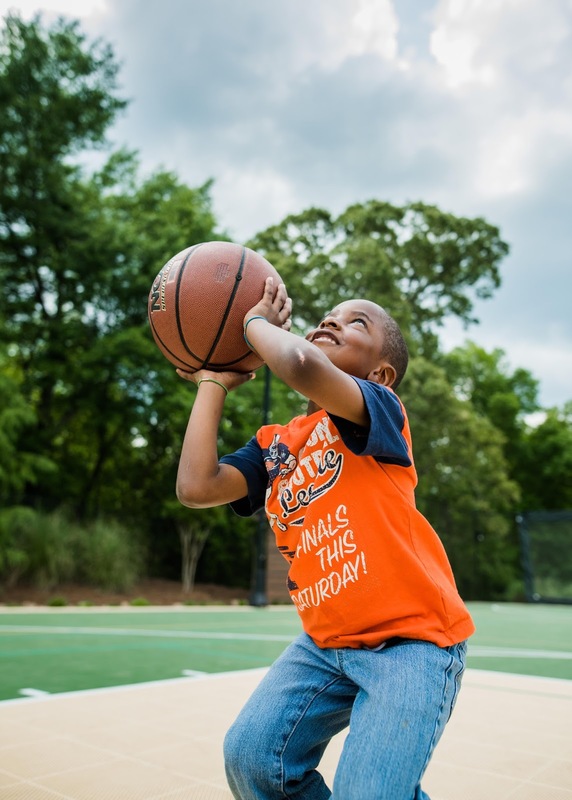 For our young athletes it is better for them to start with the fundamentals of basketball by playing small-sided basketball, which is a game otherwise known as 3Ã—3 Basketball. After the past 10 years of codifying the rules of 3x3 and innovating a unique platform to bring athletes together, it was recently announced that 8 menâ€™s and 8 womenâ€™s teams will compete in 3Ã—3 Basketball at the Tokyo 2020 Summer Olympic Games. It is beneficial for younger athletes with much less congestion around the basket. Also kids get more time to execute the proper ball movement by receiving more passes. In a game of 3x3 there are two teams of 3 players and 4 sideline players on each half court. That is twice as many kids than the traditional game of 5 on 5. More kids are able to play the game, which brings more incredible athletes to the court. Start your very own 3Ã—3 Basketball Olympic team having a Sport Court Game Court out in your backyard. Since the start, Sport Court has supported FIBA with the involvement in 3x3 Basketball. International approved for outdoor playing surfaces, Sport Court has supplied the highest quality of basketball courts for athletes of all skill sets and all ages. Since 1974, with over 150,000 Sport Court high-performance surfaces installed, athletes all across the globe have been provided with the best level of safety. The best way for your youngster to start showcasing their Magic Johnson skills on the court is to install a Sport Court Game Court today!